Transform feelings of stress, anxiety or frustration. Used just a few minutes a day, these simple-to-use technologies help you transform stress into more peace, ease and clarity. 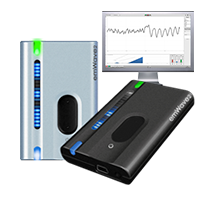 For individual use we can advice the Inner Balance Trainer or the emWave2. 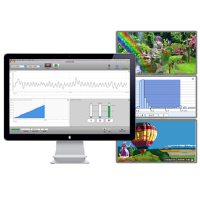 For professional use we offer the emWave Pro Multi User or the emWave ProPlus (with HRV assessments). 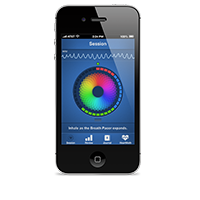 Innovative self-monitoring & training system for iPhone & Android.